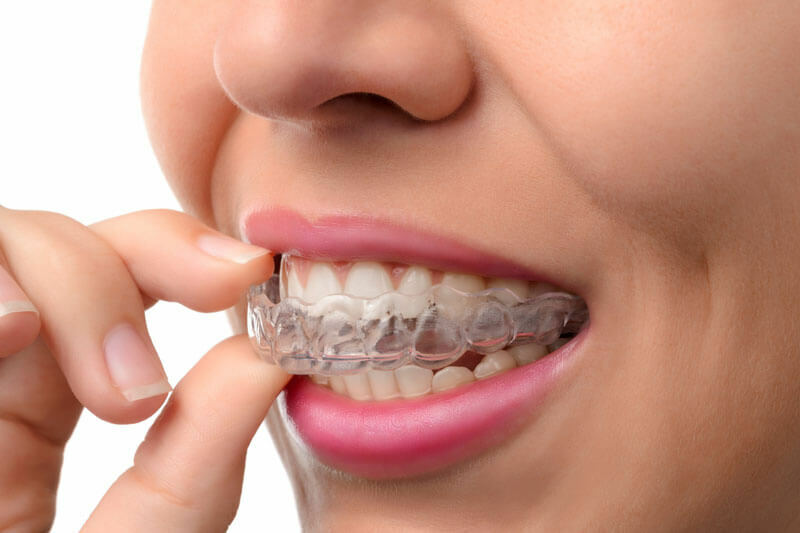 Invisalign is a very discreet way to straighten your teeth, using nearly invisible clear aligners to gently maneuver your teeth into the desired position. You will change aligners every two weeks, or as instructed, and must wear your aligner at least 22 hours per day. However, you can remove the aligner to eat foods that are off-limits with braces, as well as for brushing and flossing. While it is not for everyone, Invisalign is an excellent solution for many people. Especially if you have an aesthetic concern, it’s one of the most elegant ways to create the smile you have always wanted. On the other hand there are certain times that braces may be a better choice for your situation, and we are offering Fastbraces ® to help you achieve your goal as fast as possible — sometimes in less than 1 year. Ask your dentist which solution is right for you. We welcome you to call us at 818-986-8060 to learn more and schedule your appointment.